Prague's transition to privatisation and the free market has been smoothed by foreign investment and a thriving tourist industry. Many international company's have based their European headquarters here, which offers a diverse range of businesses for your students to visit. Compare and contrast the hi-tech production facilities of car giants like Skoda with the local artisan glasswork industry for which Bohemia is renowned. Complement these technical visits with a seminar at the CERGE institute for an experts insight into Pragues economic development, or a tour of one of the cities many breweries and distilleries. With a UNESCO listed Old Town, atmospheric gothic architecture Prague has everything you need to create a memorable Business school trip that will enhance your students studies. The visit begins with a video presentation on the history of the company and then continues with a visit to the Skoda Museum, built in an old factory building to commemorate the Centenary of the company. The group will be shown the design process and see how a car is made. The visit continues with a chance to view the production plant itself. From a raised viewing platform you can usually see both the engine assembly plant and the final assembly line. 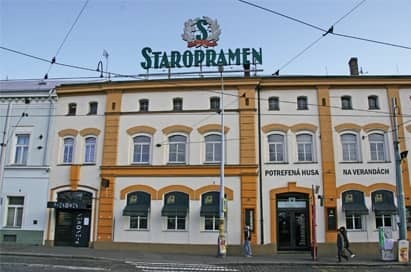 Visit to the Staropramen brewery for a guided tour of the production process followed by a tasting. The group will have the opportunity to see the storage of the raw materials and the fermentation process (at a controlled temperature) in both open tanks and closed vats. The guide will then describe the canning and barreling processes. 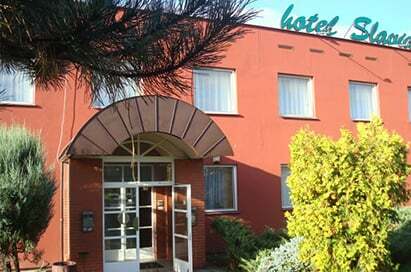 During the tasting session, the guide will talk about the background of the brewery, export opportunities and the company's take over by another Belgian brewery. 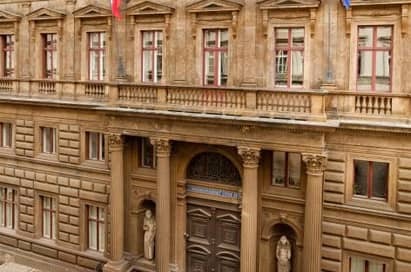 An economics lecture at the CERGE Institute can be arranged. The presentation begins with a basic introduction to the Czech Republic, including an historical overview. It continues with an explanation of the political system, the economic development, Gross Domestic Product, sector shares, State budgets, inflation, unemployment and import/export. At the end of the presentation, a question and answer session will be possible. A private company with a long term tradition of lead crystal production, offering tours of the glassworks with a professional explanation of the operations. During the excursion students will get to know the individual stages of producing glass crystal by hand, i.e. the furnaces, processing, designing and polishing. A great example of a traditional artisan industry. In spring 2003, the Temelín Nuclear Power Plant became the largest power resource in the Czech Republic. Your visit to the Information Centre will start with a short film. You will be met by your guide, and by way of computer presentations and animations, be shown the nuclear power plant function, its main facilities, and the basics of reactor physics and safety. 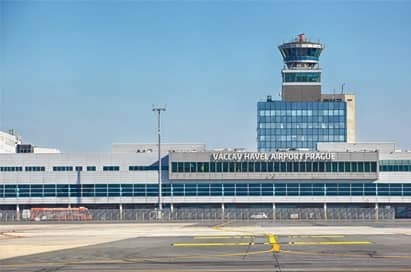 During tours of Václav Havel Airport students will get behind the scenes to see the operational areas usually hidden from travellers. Group tours are always catered to the age and interests of its participants with students able to see dispatch areas, learn about the runway system and get in close proximity of aircraft. 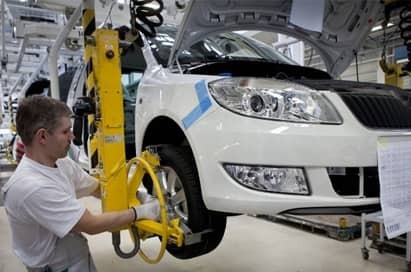 Students will be able to see how many people, machines and processes are needed so that a steel metal plate is transformed into a reliable car. Tours consist of a video presentation about construction, production and life at TPCA followed by a tour of the production halls on electrical trains and a question and answer session. 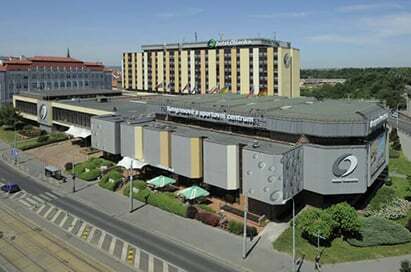 The plant is located outside Prague. The most famous Prague beer cellar, U Fleku, was founded in 1499 and is mentioned in many tourist guidebooks. This complex of several historical pubs (total capacity of approx. 1100 seats) is supplied by its own ancient brewery, which produces the unique dark FLEKOVSKÉ beer. A visit will give an insight into the brewery with a tasting and information about this important entertainment and gastronomic centre.